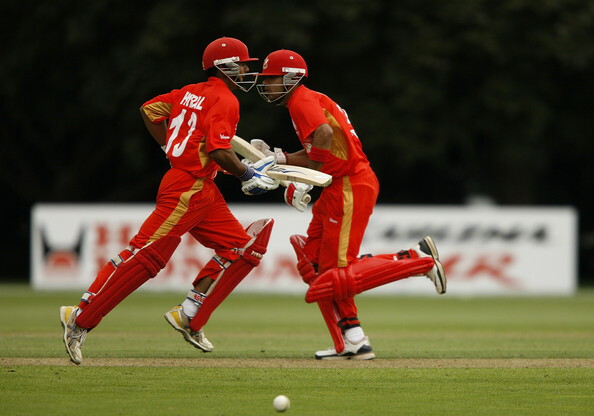 Two runs require the two batsmen to communicate with each other as they read the placement of the ball. Timing is also essential. In the same way, it is just as essential that we take time out of our day to read wholesome books. Depending on the setting, I would encourage the audience to read their scriptures. But let’s face it; we don’t just read one book, over and over and over and over again. We do read other materials. Let’s pretend you are currently 25 and you commit to reading one book a week for the next 40 years, which is a huge commitment, you will have only read 2080 books. That’s it. Just over two thousand, out of the millions of books that are available to be read. So we need to be selective in what we read. Our brain is a fantastic and amazing computer. It remembers a good portion of what is inputted into it. But our brain is not selective in what it recalls, and when it recalls it. If we put wholesome things into it’s storage, that’s what we will recall. If we input filth, that’s what will be recalled. Our brain isn’t like our stomach, which can vomit back filth. So be aware of what you put into it. Read books that educate, uplift, motivate, and encourage you. Read books that leave you feeling like you got something out of the book, and not that the book something out of you. We are our own advisor. We know what our limits are, and what we should be reading. If you aren’t reading, start reading something that uplifts you. If your reading something you shouldn’t be (this includes magazines, websites, or anything else you read), close it and stop. Also, if a book isn’t of interest to you, don’t read it. Start reading something else. Most of all enjoy what you are reading! You only have so many to read.